Kurt Vonnegut wrote, "Practice any art [...] no matter how well or badly, not to get money and fame, but to experience becoming, to find out what's inside, to make your soul grow." Marilyn Baszczynski is a writer, storyteller, reader, teacher, student, gardener, wife, mother and grandmother. Lately she's been writing a lot of poetry; her book, Gyuri. A Poem of Wartime Hungary was recently published by Whistling Shade Press. 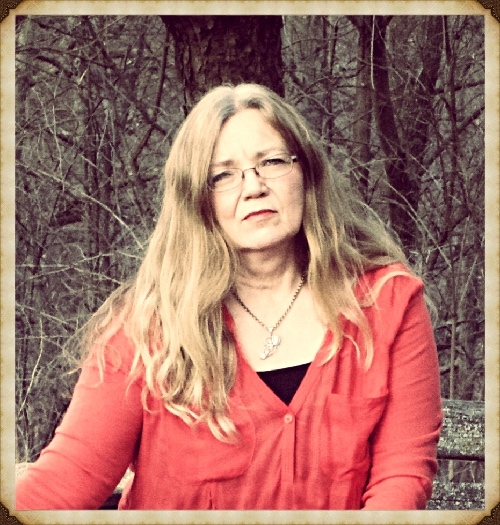 Marilyn is currently Editor of the Iowa Poetry Association.